Great article we wanted to share with you, written by Jack Archer, earlier this year. Enjoy! 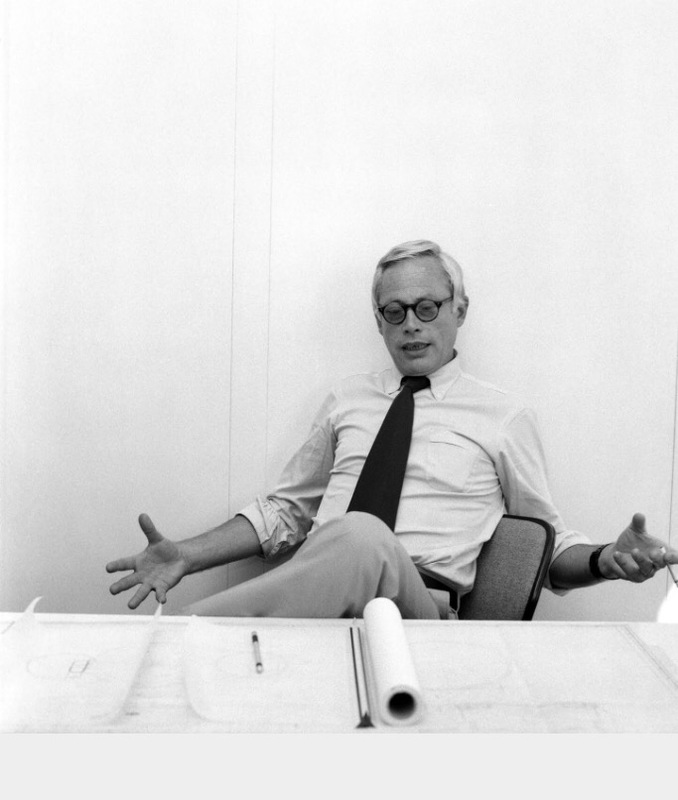 Ten Principles of Good Design according to Dieter Ram who was the product designer for Braun.